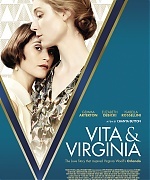 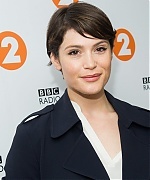 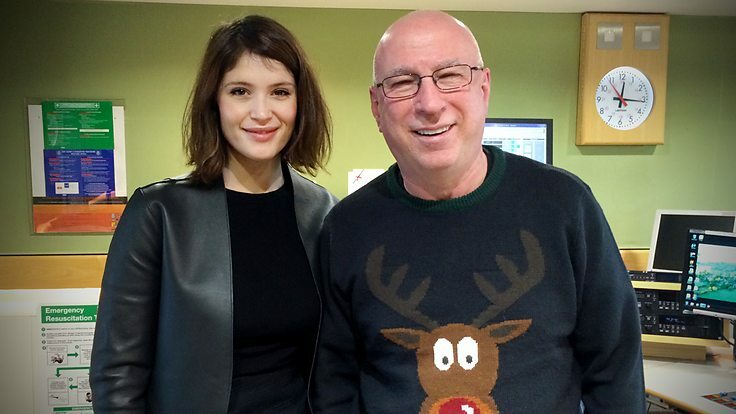 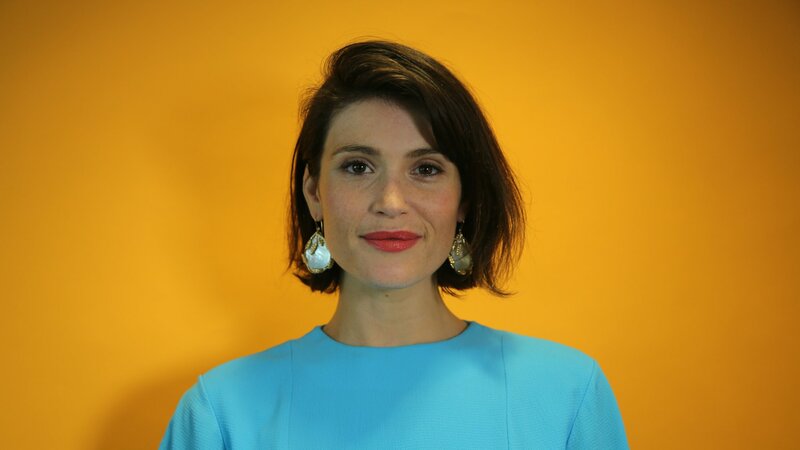 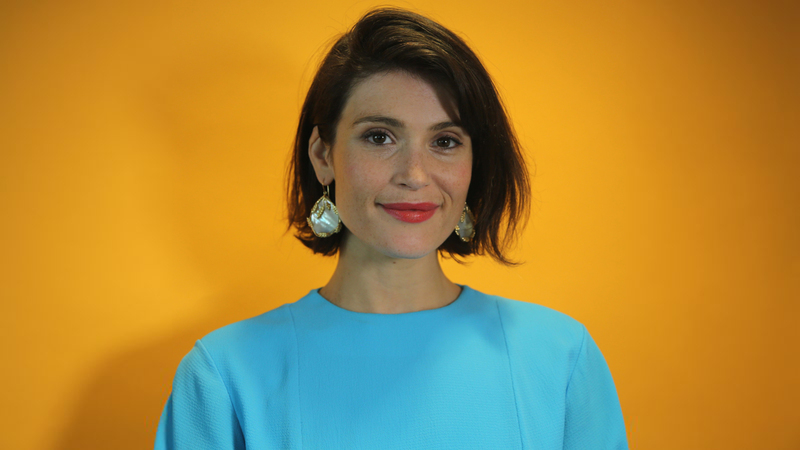 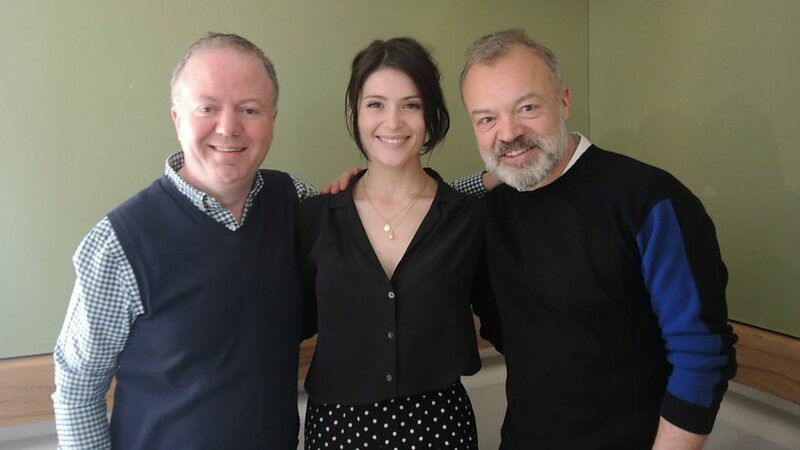 English actress and ‘Made In Dagenham’ star Gemma Arterton chooses the Tracks of My Years this week with songs from Fleetwood Mac and Nina Simone. 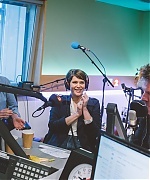 There’s also the daily Love Song and a brand new Album and Record of the Week. 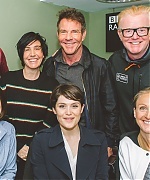 LISTEN LIVE HERE.